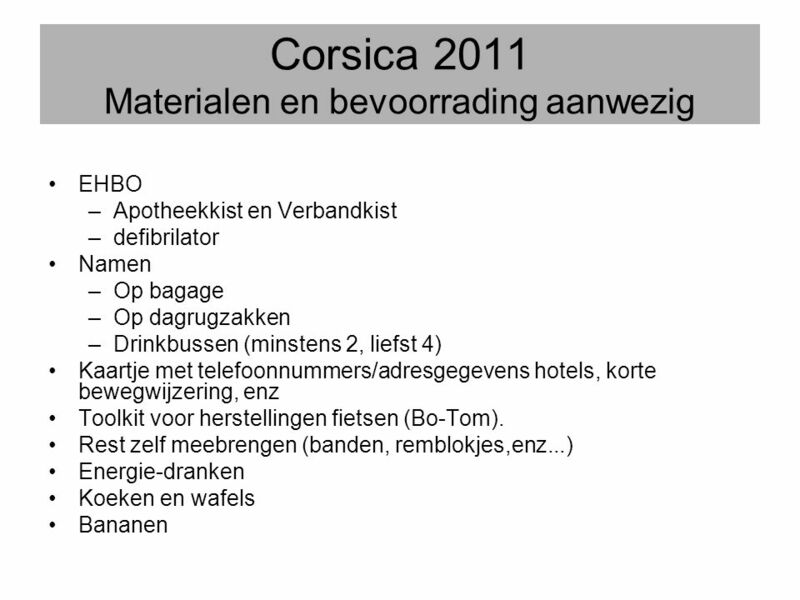 Hoe hotel bereiken? 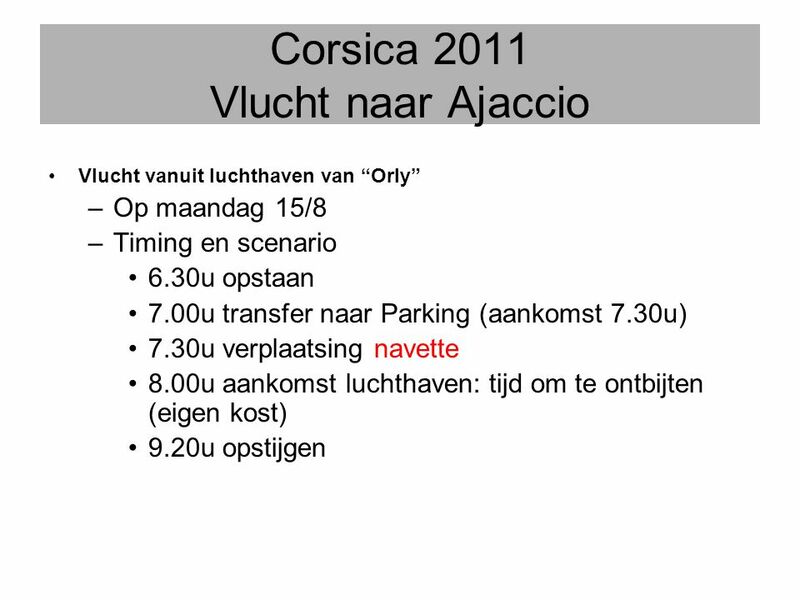 From Paris on A6 : take direction Lyon, then A10 direction Bordeaux and exit Longjumeau. 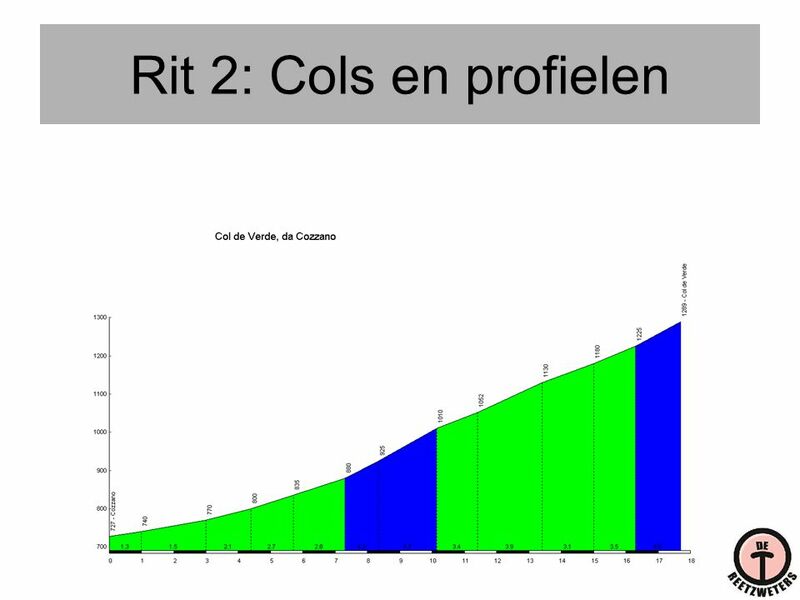 From Lyon by A6: exit Chilly-Mazarin, at the traffic ligh take direction Massy, exit Wissous by the D120. 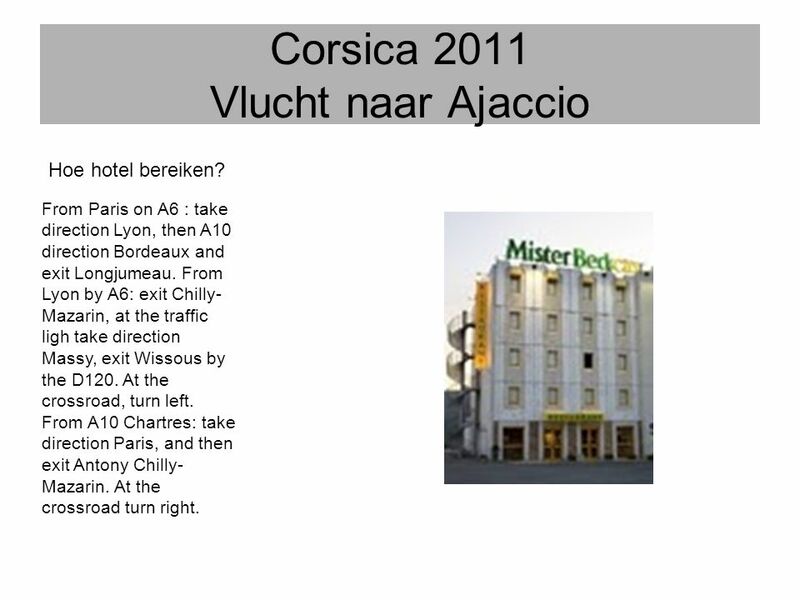 At the crossroad, turn left. 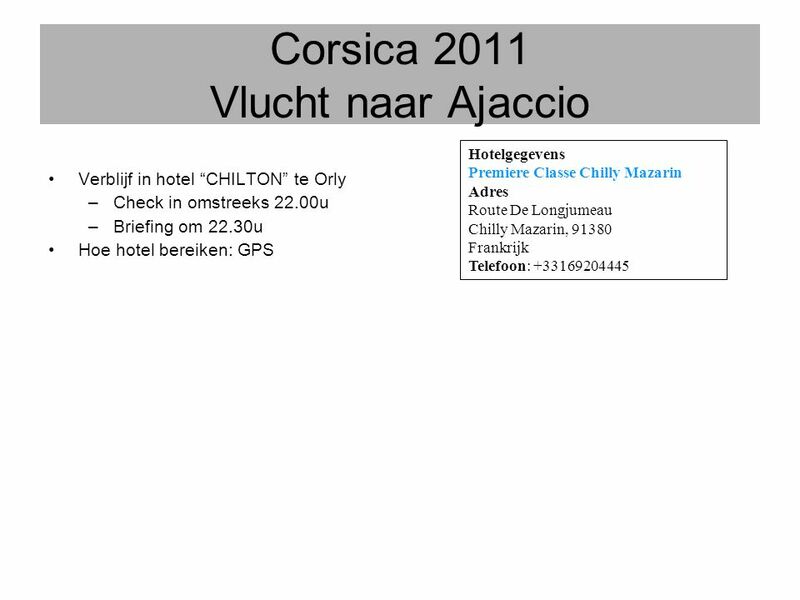 From A10 Chartres: take direction Paris, and then exit Antony Chilly-Mazarin. 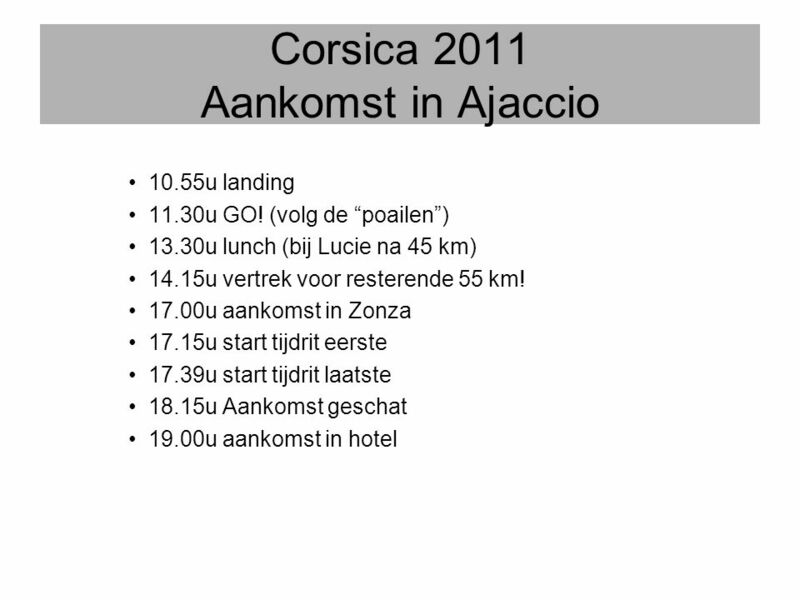 At the crossroad turn right. 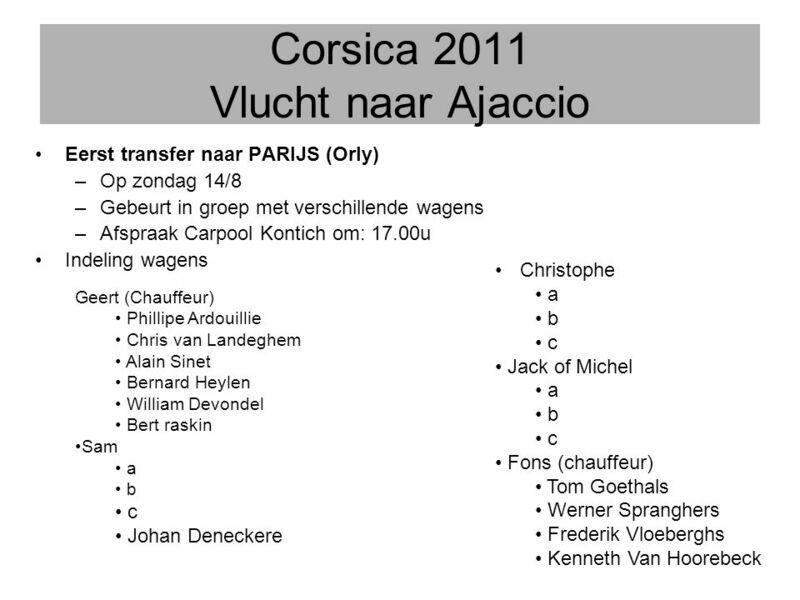 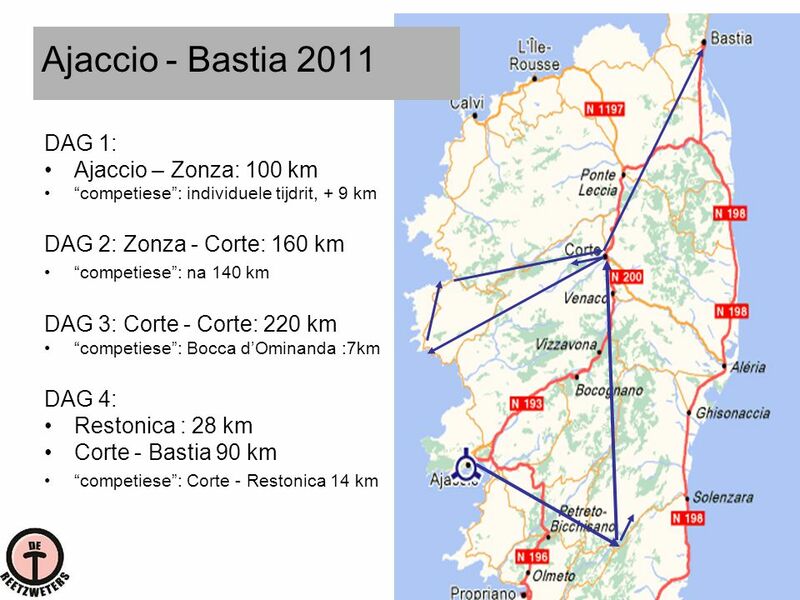 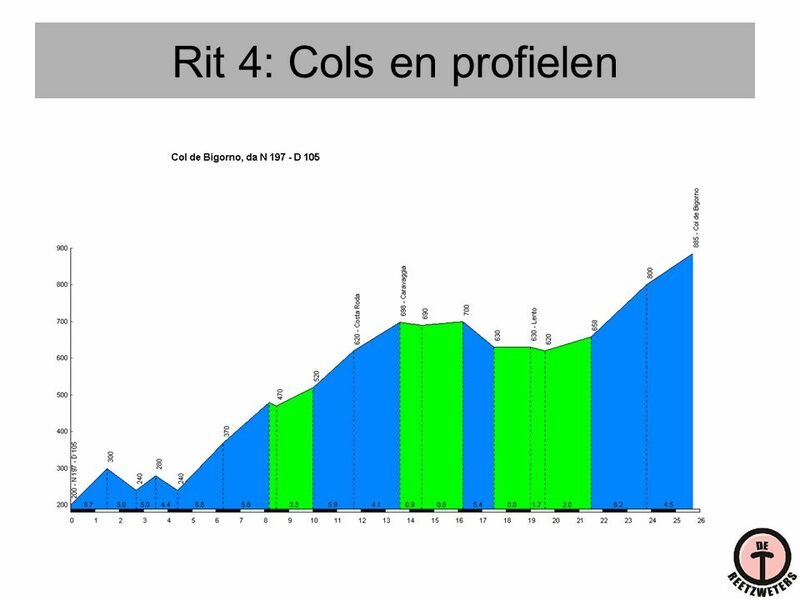 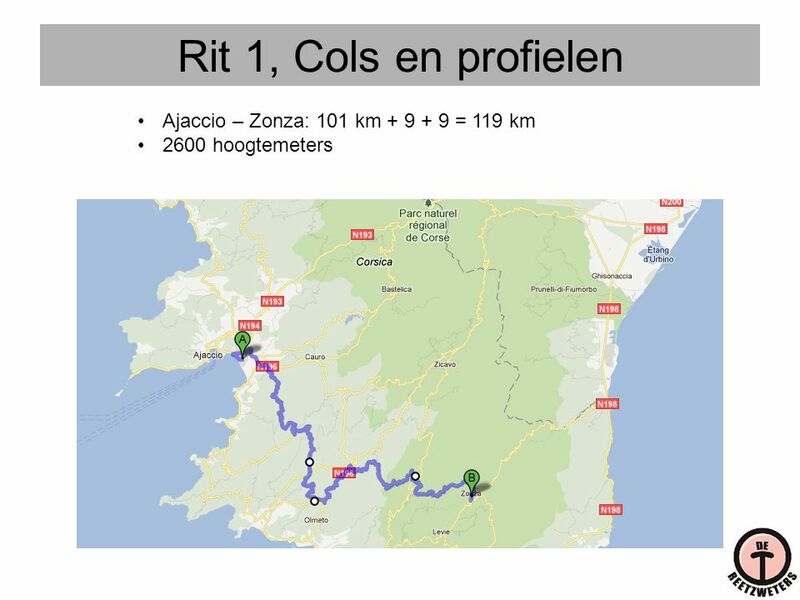 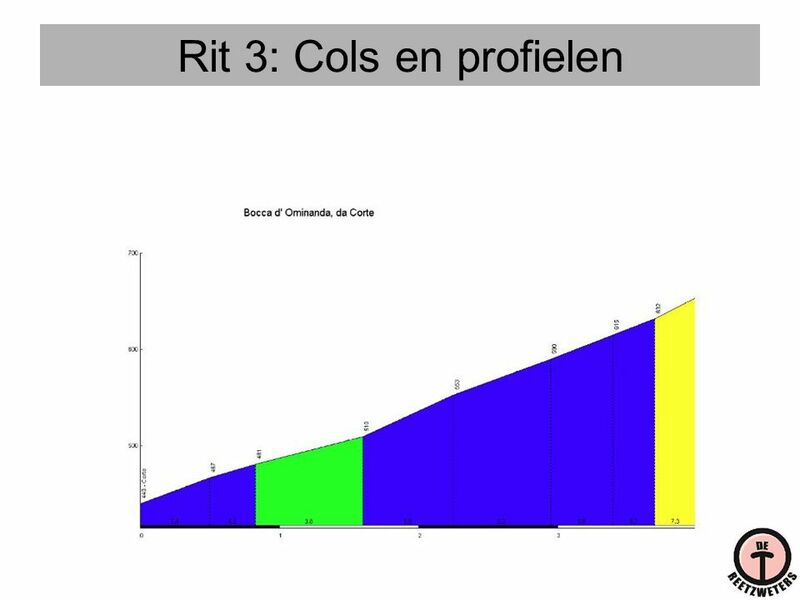 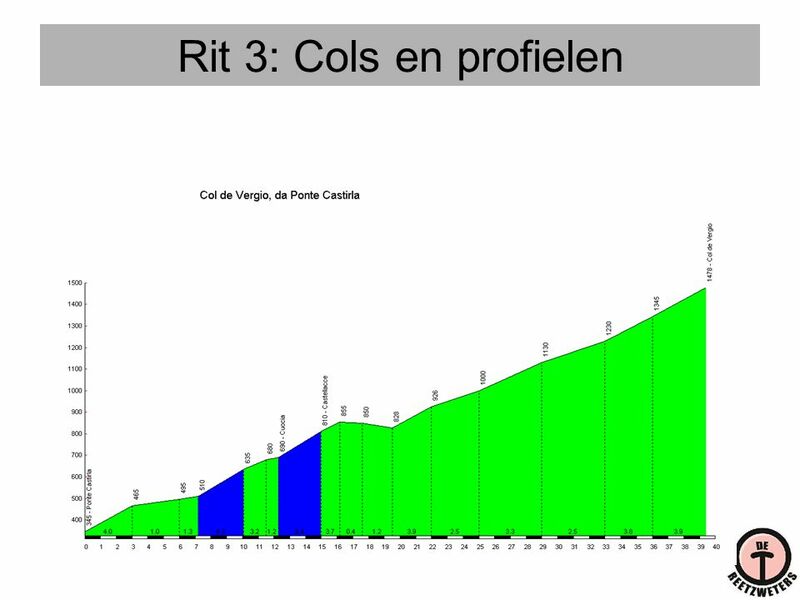 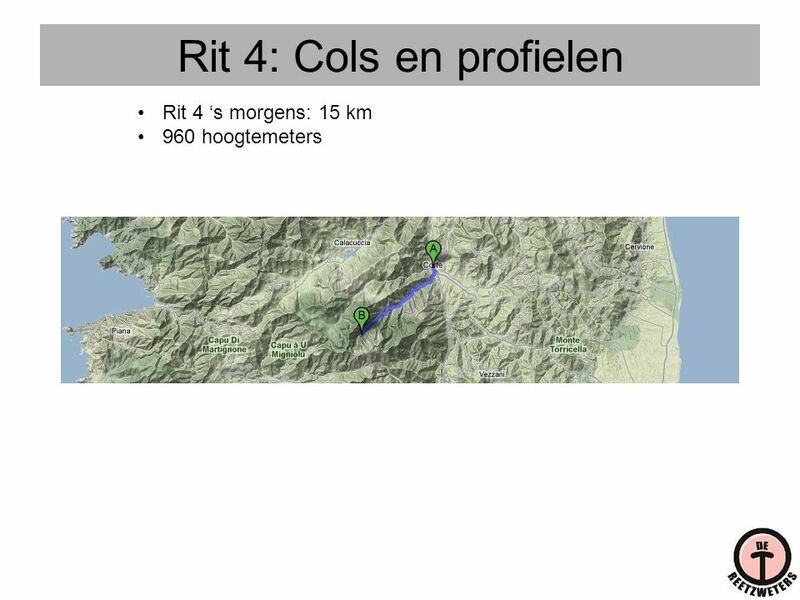 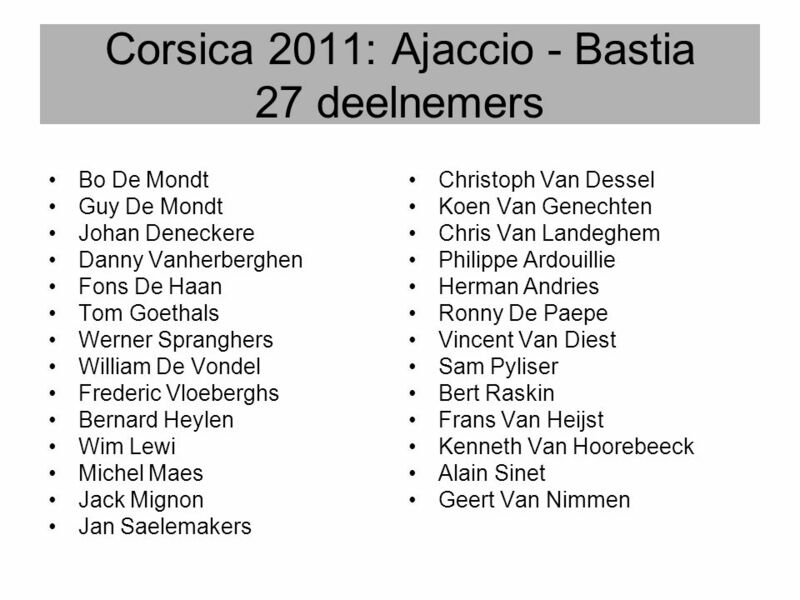 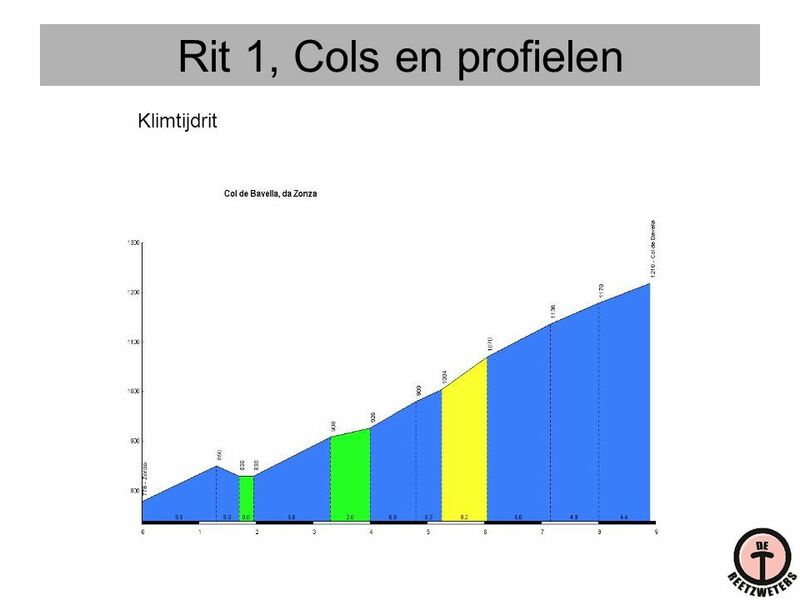 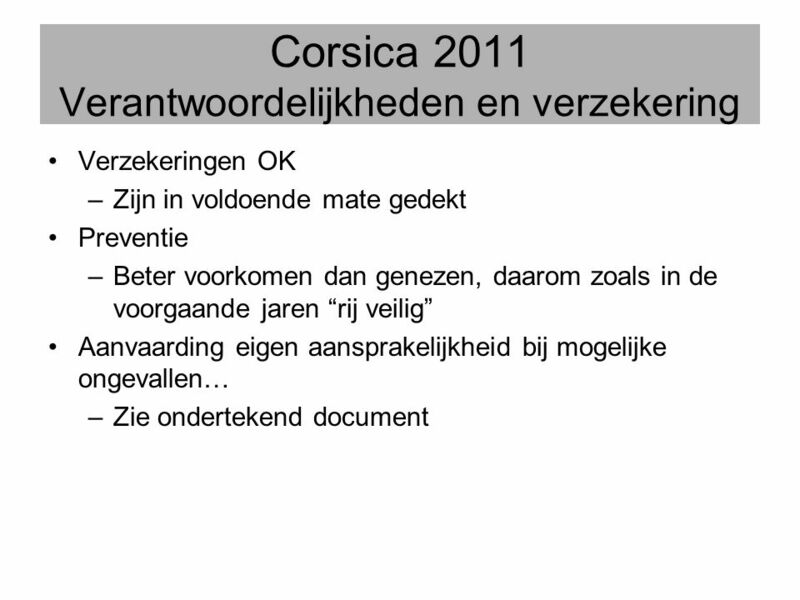 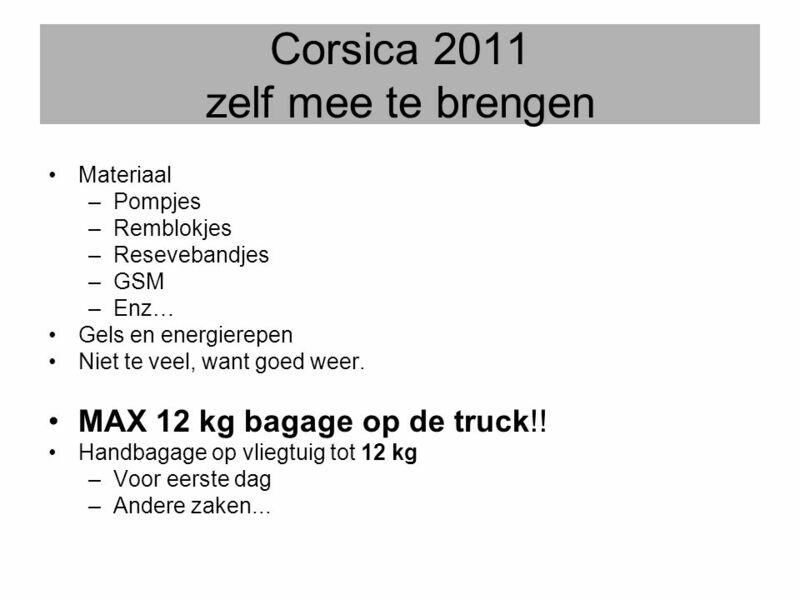 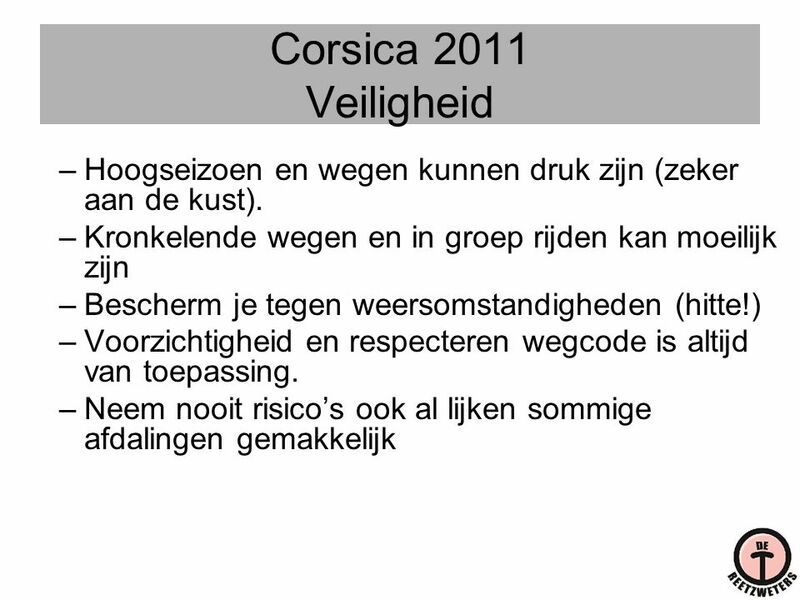 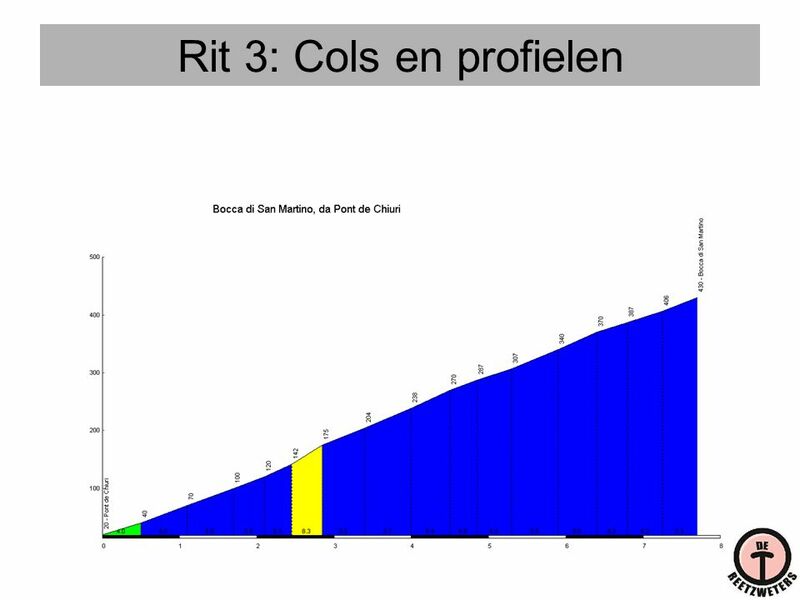 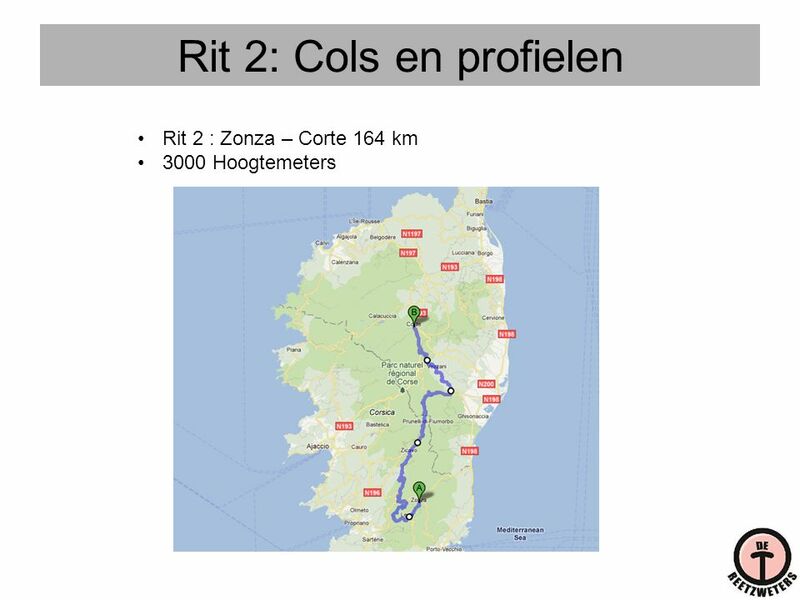 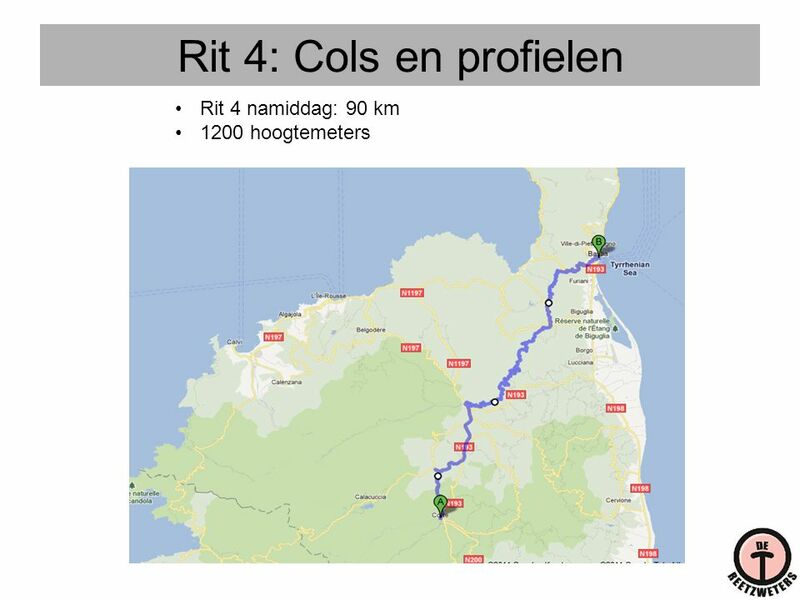 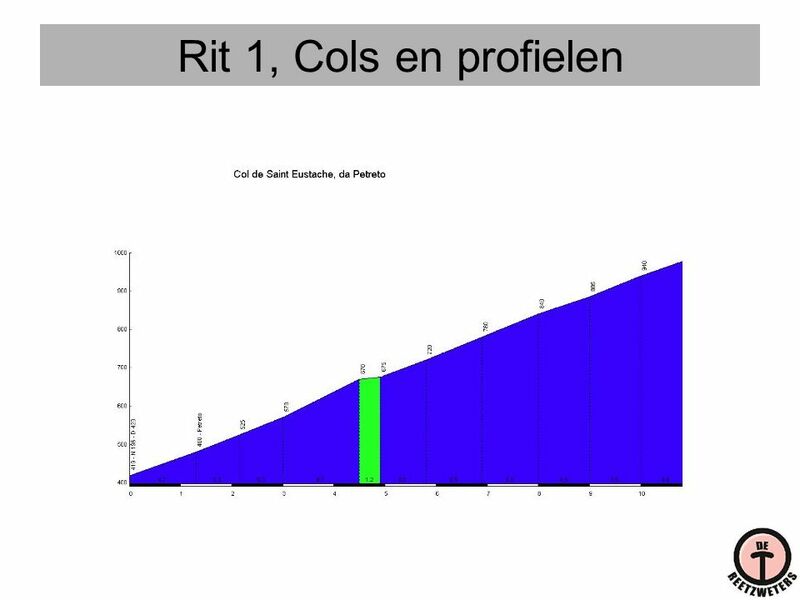 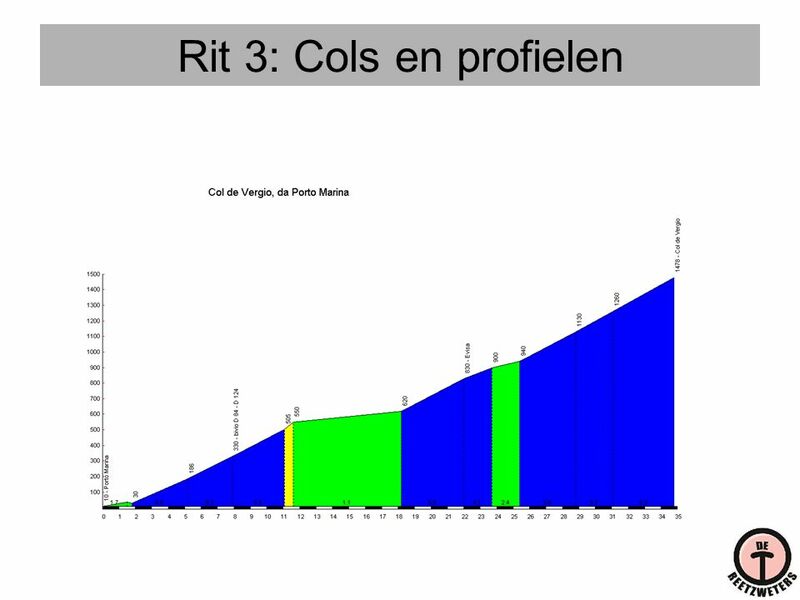 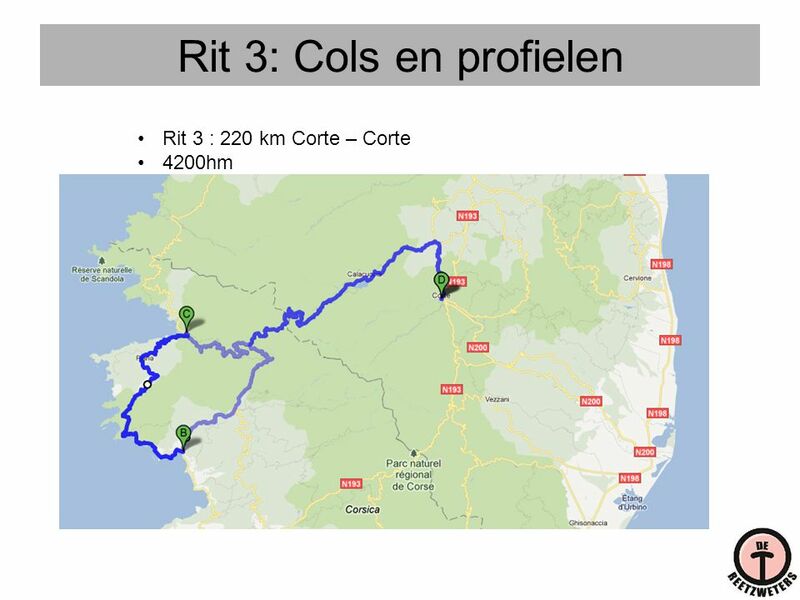 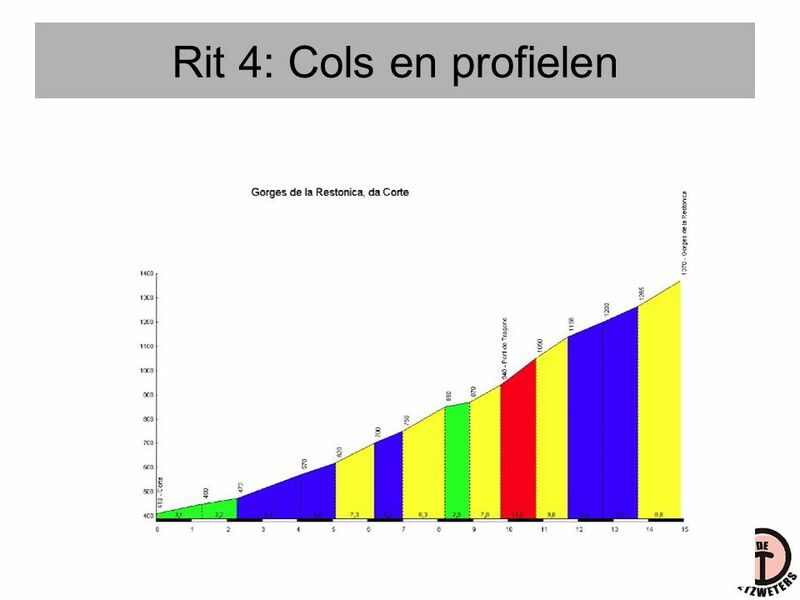 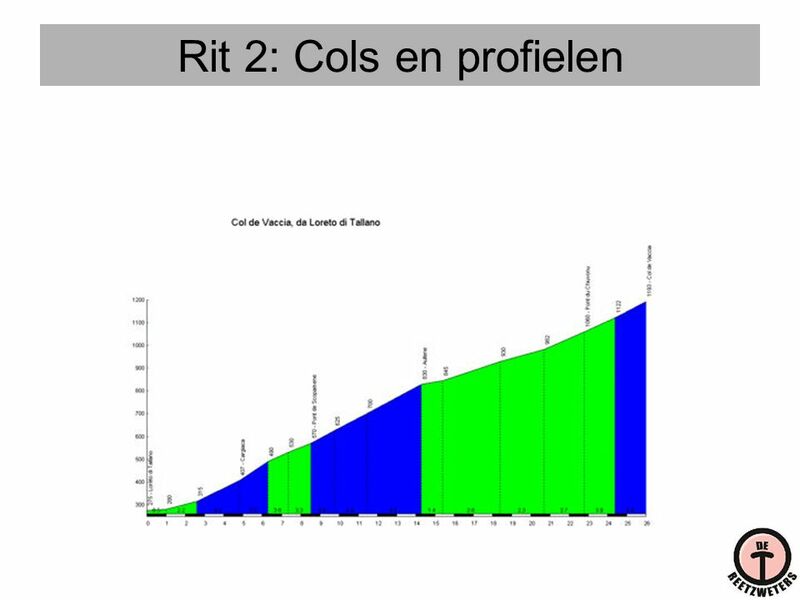 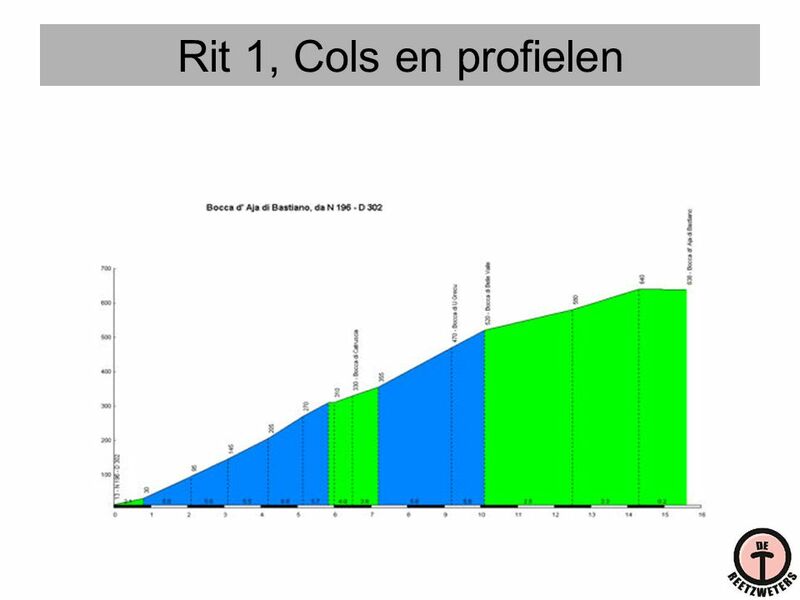 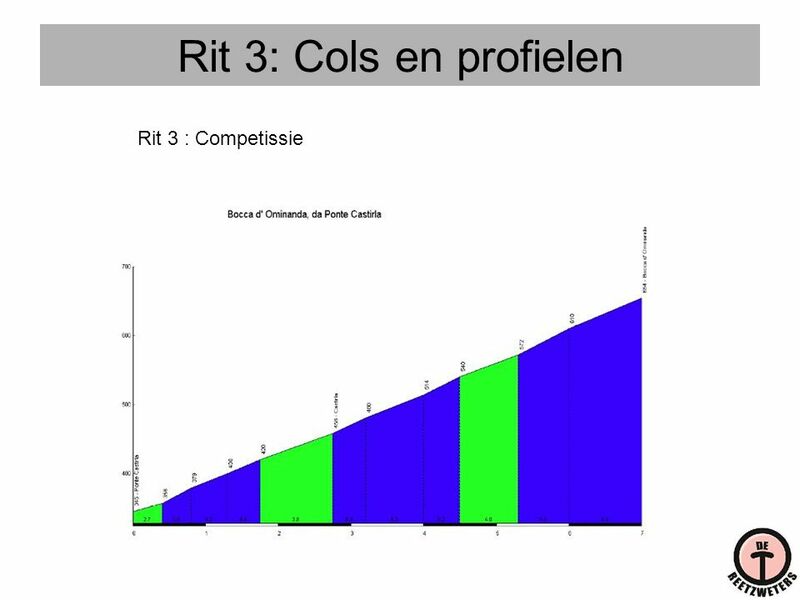 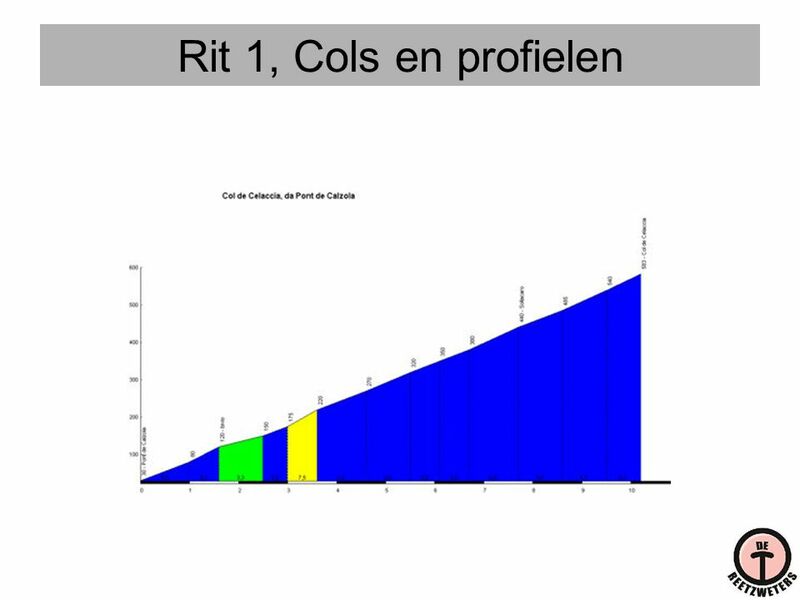 Download ppt "Corsica 2011: Ajaccio - Bastia 27 deelnemers"